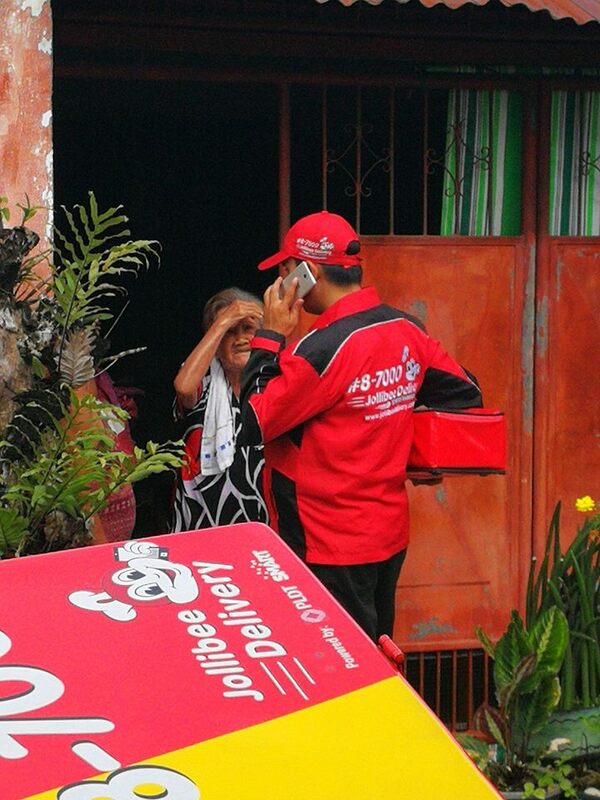 MANILA, Philippines – A Jollibee delivery guy recently went viral, earning praise from thousands of netizens for going the extra mile for a curious 92-year-old woman. Maris Mayol Tian shared how she had ordered breakfast from Jollibee on September 7. Her 92-year-old neighbor saw the delivery guy arrive, bringing her the food she ordered. The old lady got curious as to what the guy was doing; thus, she called him over to her house and asked what he does. 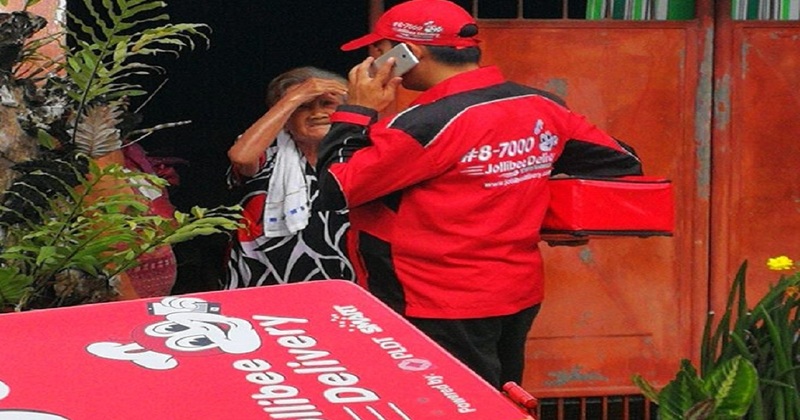 When the delivery guy explained that he delivers food in behalf of Jollibee, the curious old lady proceeded to enumerate her order, much to Maris’ amusement. But how the delivery guy reacted earned praise not just Maris but also from many netizens. “I honestly thought he would just ignore her, laugh and be on his way, but he actually took out his own cellphone, dialed a number, and ordered for her!! !” Maris shared. Maris was not the only impressed by this guy’s actions. Amazingly, in just 10 hours, the post had already gained over 118k reactions and nearly 20k shares from netizens who were amazed that this delivery guy would go the extra mile for the old lady. Another netizen pointed out that this kind deed is so timely, especially because the National Grandparents Day will be celebrated this coming Sunday, September 9. One of Maris’ friends shared that the delivery guy works at Lopues East Branch in Bacolod City, central Philippines. As of press time, the kind delivery guy’s name remains a mystery but with his newfound stardom on social media, he’s sure to be identified soon. Kudos to this Jollibee delivery guy!